Screen captured shot from the course! 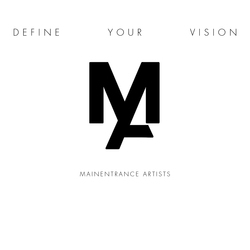 Creative Directors DJ Riggs and Berry Bachen co-founded MAINENTRANCE Artists with the goal of establishing a conduit to decades of combined experience in the international beauty arena. MAINENTRANCE is a creative incubator designed to support stylists, salons and schools through education which provides both technical guidance and strategies for trend awareness. 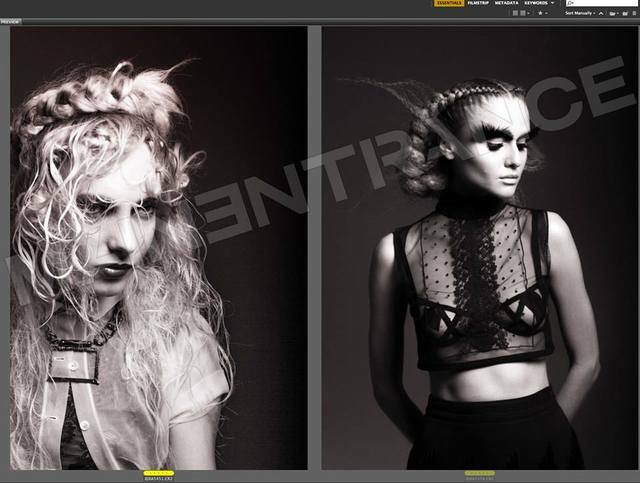 Industry tastemakers DJ Riggs and Berry Bachen possess a prescient and unique aptitude for creative vision gained through their experience as trend forecasters, photographers and educators. The duo has lent their collective creativity to the pages of W, French Vogue, Nylon, Estetica, The Journal, American Salon, Modern Salon and Hairdressers Journal. Additionally, Riggs and Bachen have provided photography and production services for several prominent beauty brands, resulting in the development of custom educational materials, product packaging and national advertising campaigns.